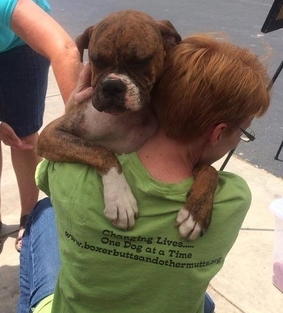 Welcome to Boxer Butts & Other Mutts, Inc. We are a 501 (c)(3) non profit rescue group located in Western North Carolina. BBOM was founded by Heidi Wagner and Shawn Heystek in December of 2011. 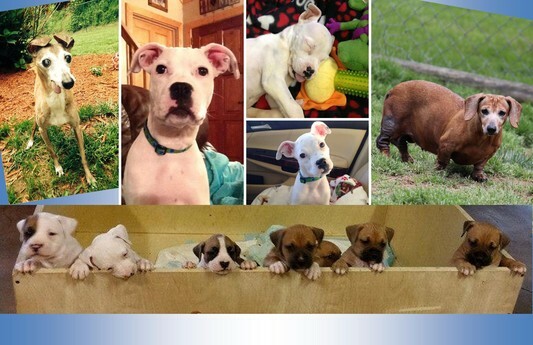 Boxer Butts & Other Mutts continues to grow with the love and support of our amazing Rescue Family. 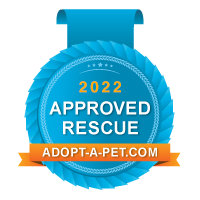 On our website you will find our adoptable dogs and cats, foster/adoption/volunteer information, news and upcoming events and much more. Be sure to check out our Facebook page for more photos and up to date information on all of our wonderful rescues. Thank you for visiting our website! Thank you to everyone that voted and shared!! We are truly grateful for this wonderful opportunity and $1,000 prize from Ashley Furniture Homestore. Click on the link below to be directed to the WLOS website to watch Heidi Wagner, Trooper and Anna receive this amazing gift.